Jennifer Carter of Brown & Brown Gulf States was named one of 2018’s Top 50 Leading Business Women in Mississippi, a recognition program that honors Mississippi’s most powerful and influential women business leaders. The award is presented by the Mississippi Business Journal. “I’m honored to be a part of this prestigious group of women and to share in a reception at the Governor’s Mansion with Governor Bryant,” Jennifer said. 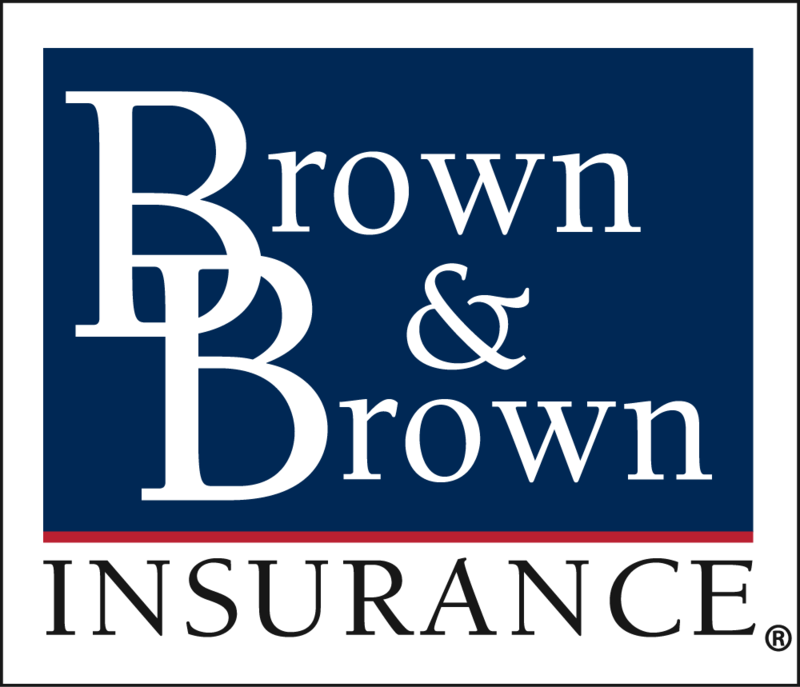 Jennifer, a resident of Madison, Mississippi, joined Brown & Brown as an Insurance & Risk Advisor in July 2018. She brings 34 years of insurance industry experience, including areas of marketing, account management, underwriting, information technology, risk management, and education. Jennifer brings a special knowledge of the risk challenges of public entities and municipalities in Mississippi. As part of the Brown & Brown team, Jennifer will work with clients to find the right solutions to their commercial insurance & risk management challenges. Jennifer is a licensed Property & Casualty Agent, has served on the Board of Directors for the Mississippi Workers’ Compensation Educational Association since 2009, and is an active founding member of the Professional Women’s Association of Jackson. Click here to learn more about Brown & Brown Gulf States.